When it comes to great vacation places in Maryland, Ocean City, Ocean Pines, Thurmont, and Kent Island are at the top of the list. 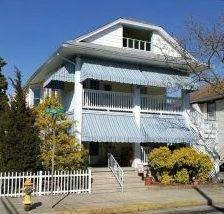 At ShoreSummerRentals.com, you can find great deals on Maryland vacation home rentals in these cities and several others. 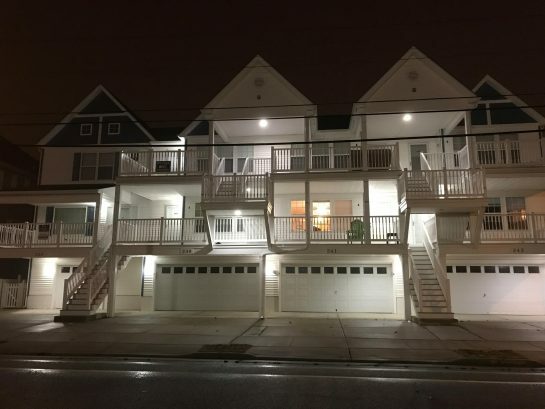 Whether you're interested in Ocean City, Maryland weekend getaways or month long beach house rentals, your ideal house, cottage, or condominium may be just a few clicks away on ShoreSummerRentals.com. 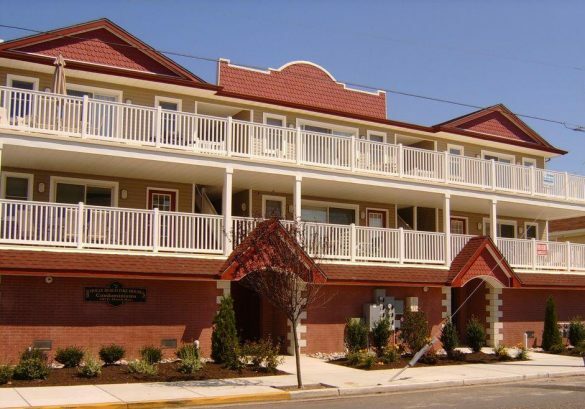 The Owner's Specials and Last Minute Specials are particularly valuable for spontaneous Maryland weekend getaways. 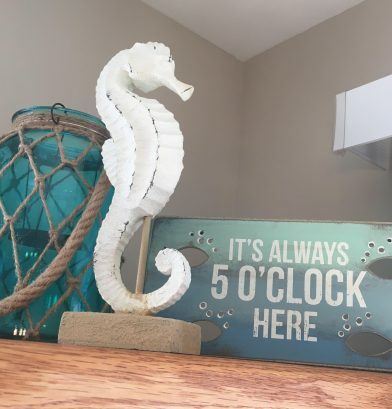 All types of vacation rentals - from spacious condominiums near golf courses to quaint cottages on the beach - come up at the last minute and are listed here. 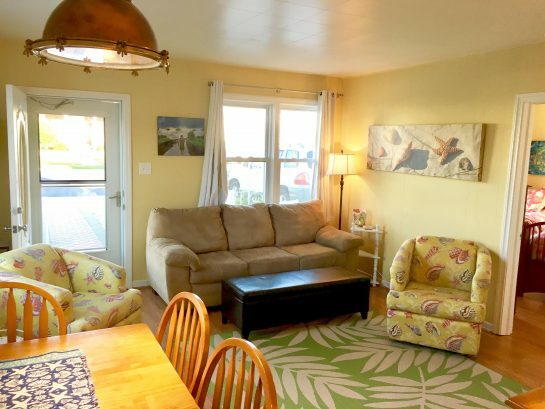 You can also go to the Maryland state page and view the towns in which vacation home rentals are currently available. By clicking on the town name, you'll bring up a page that shows all of the available beach houses, cottages, and apartments in that town. From there you can search for the one that will be a perfect fit for your Maryland vacation.